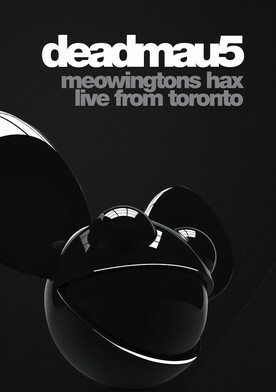 Plot: On February 20th , deadmau5 releases the "Meowingtons Hax 2k11 TORONTO" live DVD featuring one of the biggest live shows in electronic music. The concert was filmed at the Rogers Centre in Toronto in front of a sold out hometown crowd and includes performances of deadmau5's biggest hits, plus special unreleased tracks, all accompanied by his infamous mind-blowing visuals. "Meowingtons Hax 2k11 TORONTO" rounds off a prodigious 12 months for the 'mau5 and showcases exactly why he has been lauded so highly by critics and peers alike.